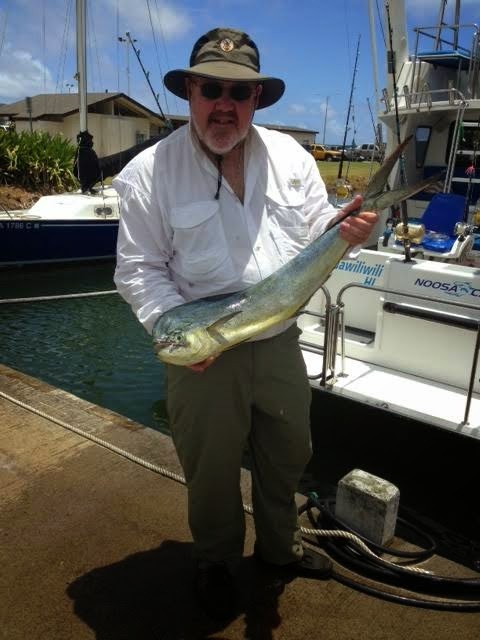 C-lure Fishing Chaters Kauai Hawaii: 1 fish is better than no fish! 1 fish is better than no fish! Mahi Kings strike again on the Mele Kai!